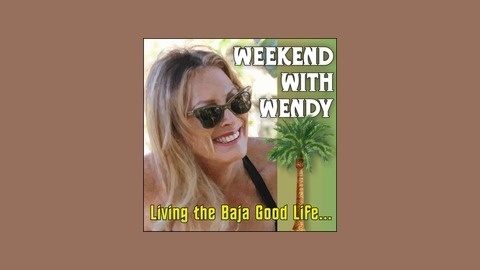 Wendy takes us inside the life as an expat on the southern tip of Baja California. This week’s program is outstanding if I do say so myself. I take you with me to our local Sumday farmers market and talk to some of the colorful and fascinating vendors. Do you know what hara hachi bu is? 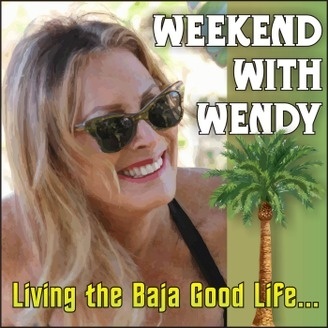 Listen in and find out…only hint I’ll give you is it’s a Japanese philosophy that we can all benefit from.In the second segment I meet up with Tao de La Rosa who is a member of the native Huichol tribe from the northern part of mainland Mexico…and he was in town teaching the ancient Huichol art of beading. In Building Your Spanish, the lesson is learning how to use the expression, “A machina”. And the question posed to the Girls of Girl Talk is if Hugh Hefner came to dinner, what would they ask him? I close the show with my personal tribute to rocker Joe Cocker…who passed this week from lung cancer. He was one of my favorites and I hope you’ll enjoy hearing bits of his life and music.